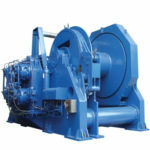 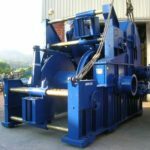 Right here in this post, Ellsen Winch Factory provides you types of winches for mine application just for your reference. 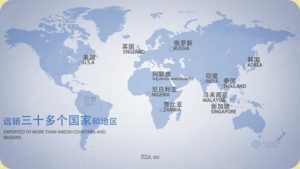 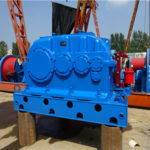 They are drilling winch: JZ-5 drilling winch, JZ-10 drilling winch, JZ-16 drill winch, JZ-25 drill winch, JZ40 drilling winch; dispatching winch: JD-0.5 (JD-3) dispatching winch, JD-1 (JD-11.4) dispatching winch, JD-1.6 (JD-25) dispatching winch, JD-2.5 (JD-40) dispatching winch, JD-3 (JD-45) dispatching winch, JD-4 (AC) dispatching winch. 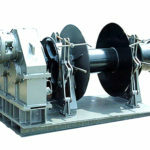 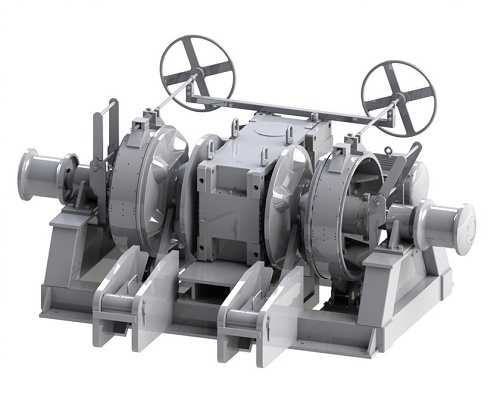 Double speed winch: JSDB-6 double speed winch, JSDB-10 double speed winch, JSDB-13 double speed winch, JSDB-16 double speed winch, JSDB-19 double speed winch, JSDB-25 double speed winch, JSDB-30 double speed winch hoist: JTP hoist, 2JTP lifting winch, winch JTK, JT JK winch, winch. 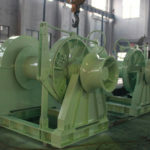 Rake Mine Winch: 2JP-7.5 rake mine winch, 2JP-15 rake mine winch, 2JP-22 rake mine winch, 2JP-30 rake mine winch, 2JP-55 rake mine winch, 2JPB-7.5 rake mine winch, 2JPB-15 rake mine winch, 2JPB-22 rake mine winch, 2JPB-30 rake mine winch, 2JPB-55 rake winch. 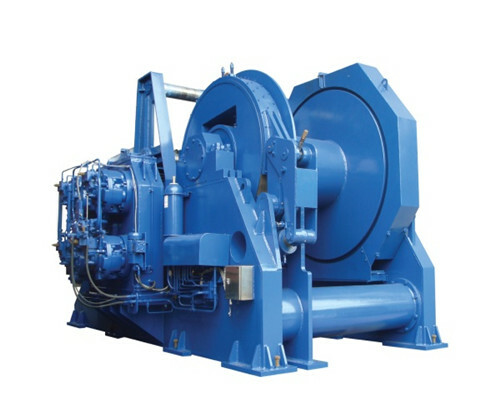 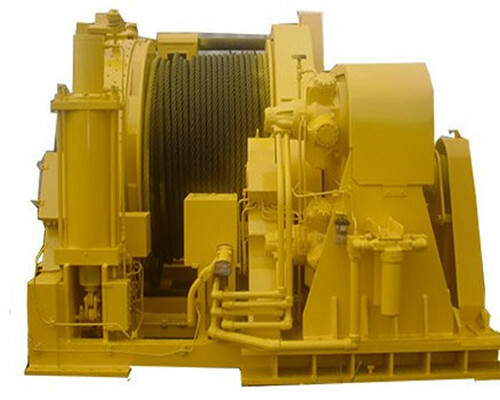 JD-4 dispatching winch, the maximum tension of outer wire rope is: 40KN. 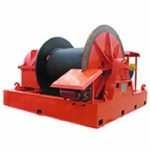 Prop Pulling Hoist Winch Introduction: Prop Pulling Hoist Winch also called slow winch, used for coal face roof of the prop in the coal mine.Because of its low height and lightweight, it is especially suitable for coal mining face in the thin coal seam and steep coal seam, as well as for all kinds of coal mining face to recover metal pillars embedded in the floor or buried by gangue.With the improvement of mechanized coal mining, it is more and more widely used in mechanized coal mining face as the installation and recovery of all kinds of traction equipment and spare parts. 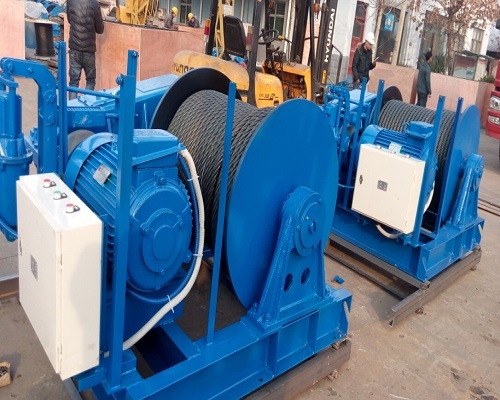 Rock drill winch introduction: it is mainly used for shaft boring engineering of metal and non-metallic mine shaft, such as trays, pumps, windpipes, compressed air cylinders, grouting pipes and other driving equipments and tensioning and stabilizing rope. 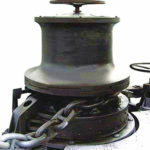 It can also be used for other downhole and ground lifting weights. 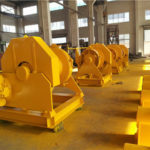 Hoist winch introduction: JTB explosion-proof mine hoist winch is used for lifting or transportation for underground coal mine with gas or coal dust explosive mixture.Of which 1.2 meters, 1.6 meters two kinds of winches can also be used as elevating personnel. 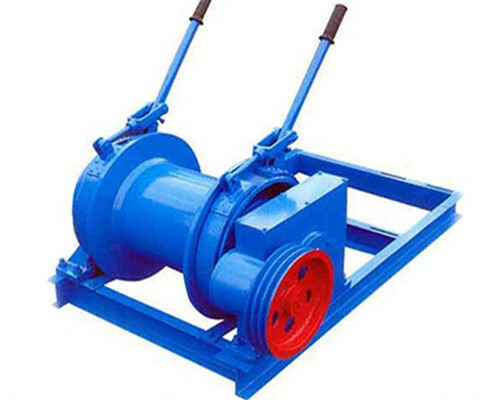 The 1.2 meters and 1.6 meters explosion proof winch is basically the same as the JTK winch, and only partial modifications have been made to the speed reducer, the work safety brake and the depth indicator, and the operating mechanism has been changed. 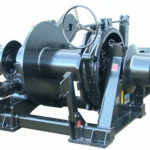 JTB explosion-proof mine hoist winch is easy to operate, safe and reliable, and suitable for use in small and medium mines.The motor and electric control of the winch have the performance of flameproof, and have the lifting, current, voltage display, decelerating alarm bell, over coil protection and so on. 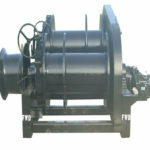 Any needs of mine winches for sale, be free to contact us.